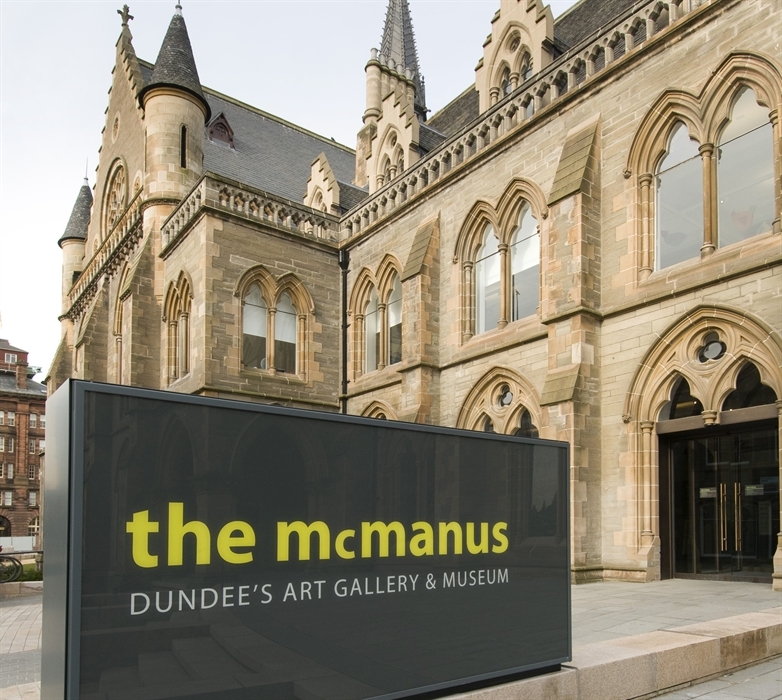 The McManus: Dundee’s Art Gallery & Museum, an award-winning Victorian, Gothic building, is home to Dundee's main collection spanning 400 million years and has been at the heart of art and culture in the City since 1867. 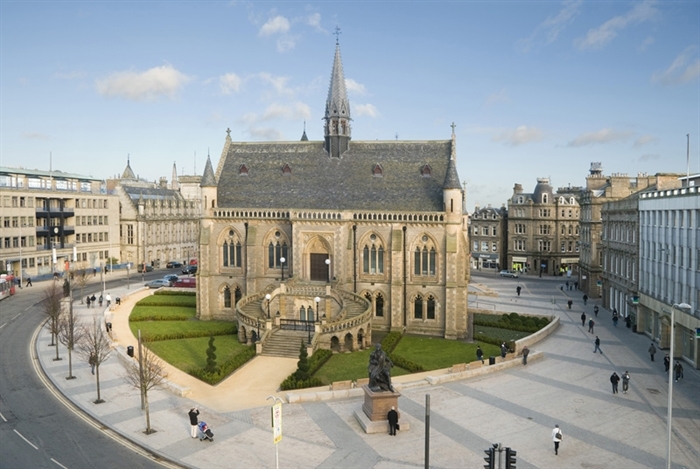 Eight beautiful open gallery spaces house facinating exhibitions of art, history and the environment, giving a fascinating insight into Dundee. 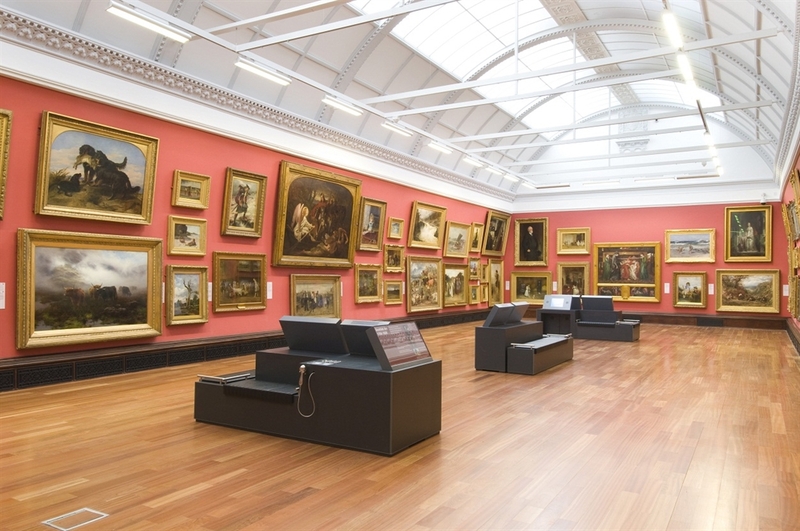 Throughout the galleries visitors can learn about early man in the area, admire stunning paintings and explore artifacts from industries past and present. 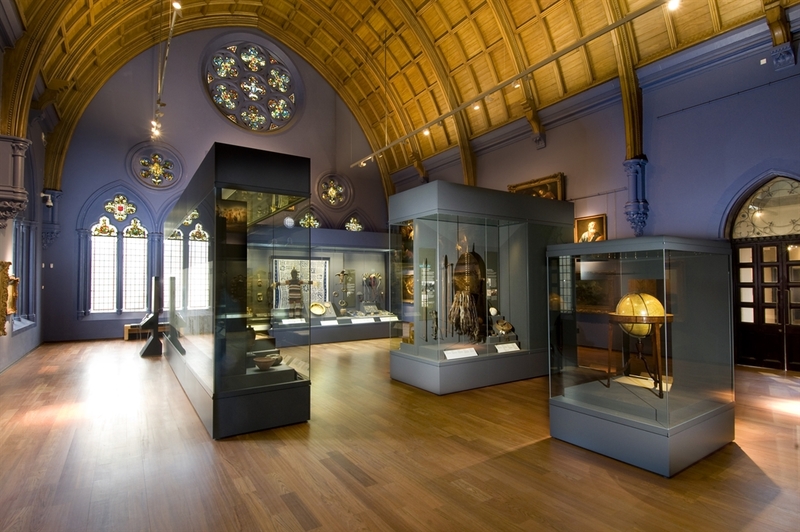 In addition to the permanent displays, there is a changing programme of exhibitions and events throughout the year. The retail area stocks a wide range of historical reproductions, traditional toys, books and jewellery. 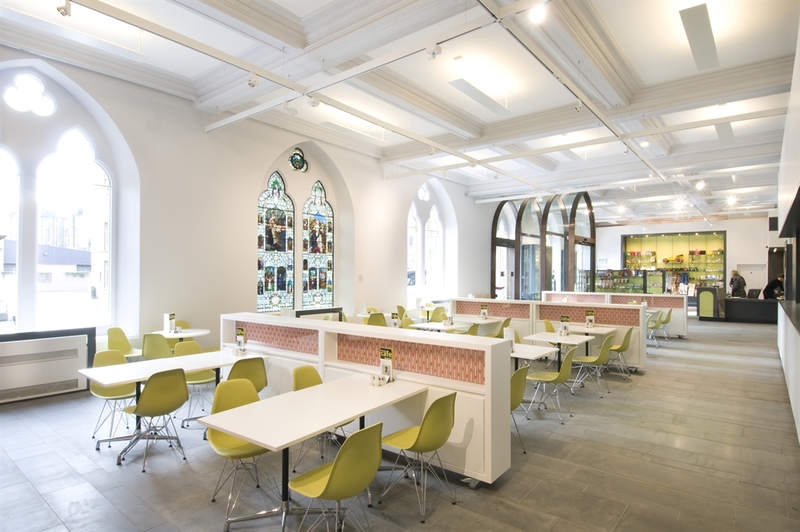 The welcoming café with an outdoor terrace boasts an extensive menu.